SSI is a drone inspection company that specializes in Oil & Gas, Mines and Landfills and General Construction Industries. SSI maintains state of the art equipment for the toughest projects. Our capabilities range from volumetric/blasting data for rock quarries, to project coordination to thermal imaging solutions. 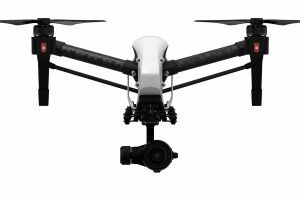 One of our drones (Intel Flacon 8+) is also the best drone on the market for bridge inspections. We pride ourselves on staying up to date with the latest offerings from the biggest manufacturers to insure quality and safety. Please check out our website at: http://ssidrone.com/ for more info. 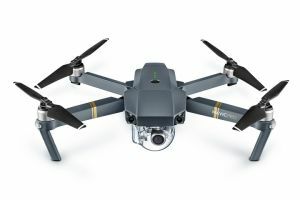 Our mapping drones the Ebee+ and Falcon 8+ are the best on the market. 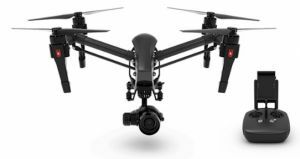 As well the inspire 1 pro compliments the m600 pro to provide the best cinematography possible in today's market.